Face Pilates turns 1 next month! It was last August that the one-of-a-kind application debuted in the App Store. So much has happened in the last year, and we have appreciated your feedback along the way. If we could just ask for one small gift, it would be to write a short review of our app in the App store. It’s quick and easy – follow the instructions below. 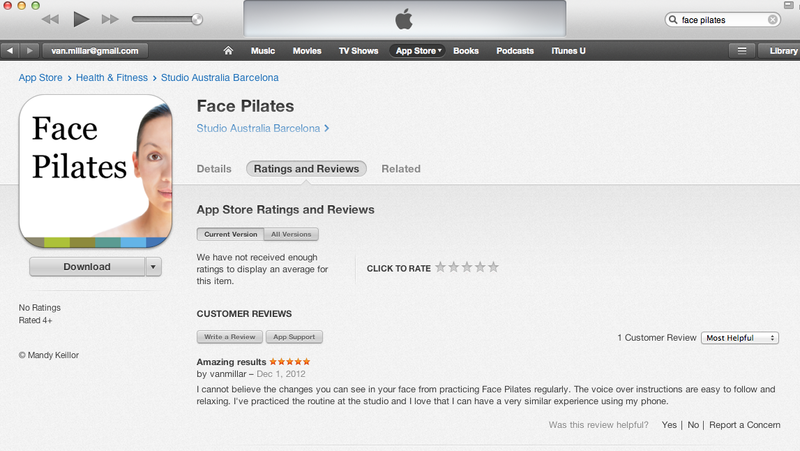 Thank you to all our Face Pilates fans! May you look forever young. 1. Open iTunes. 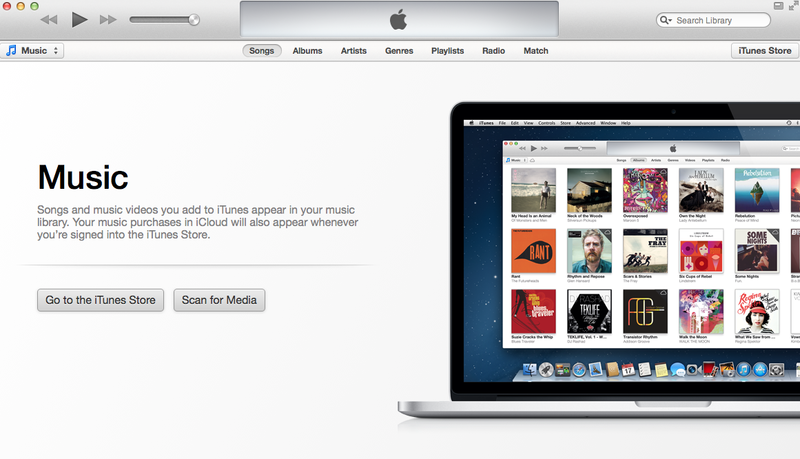 On the right side of the window click the iTunes Store button to access the iTunes Store. 2. In the search bar on the top right hand corner type in “Face Pilates”. 3. This will lead you to the app; click the app icon to access the page. 4. Click the Ratings and Reviews tab in this window, which will lead you to the review page. Once there click “Write a review”. 5. Type in a title and short review. Don’t forget to leave a star rating as well. 6. If you are not already logged in, iTunes will prompt you to login or to create a username for the review.